Tooth Whitening-read this before you bleach! Mirror, mirror on the wall, I want the whitest teeth beyond them all. But the mirror doesn’t have a dental degree nor a basic understanding of what’s important here. Tooth Whitening products are available from many sources and can vary considerably in final cost for the same results. It’s a huge industry with a lot of good and bad information. The basic chemistry used is carbamyl peroxide which is a relatively stable (good shelf life) and viscous (easy to use) form of peroxide (H2O2). And then comes the marketing hype, of the safest, easiest to use, no sensitivity and quickest results. Like toothpaste, over time, all of these products yield very similar results. The difference comes in how you use or misuse the products. An extensive study by one of the most respected researchers in the dental field, CRA, established that quick vs. slower acting was inconsequential since all products and techniques yielded very similar results over time. More important was ease of use and consistent quality of the product. Tooth Whitening salons have bragged about how quick you can whiten your teeth. Quite often this is accomplished with the use of a laser or special light source that zooms you to that new “Hollywood smile” right out of “Glamour” magazine. What they don’t tell you is that a very slight increase in temperature that may occur inside treated teeth can quite often result in irreversible pulpitis and the need for root canal therapy. The other common source of tooth sensitivity can occur when self fitted and applied trays are left on the teeth too long. The teeth actually become dehydrated and the sensitivity is similar to a bad hangover. So what’s the best way to whiten those smiley pearls? 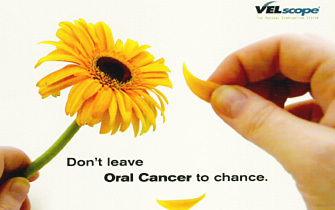 First, make sure your teeth and gum tissue is healthy. A regular exam and cleaning by your dentist or hygienist can insure the conditions are right for effective and successful bleaching. Quite often we recommend tooth whitening before any cosmetic restorative service in order to get the teeth back to the baseline color you were or wish you were born with. Next, we discuss different techniques depending on your individual needs and circumstances. Usually the simplest and cheapest product is a good way to start. 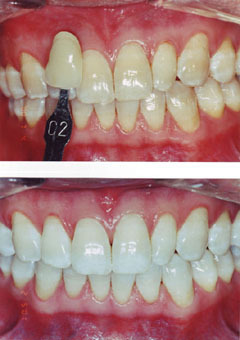 But for some, such as those who have developmentally stained teeth, a more sustained and long term product may be best. Finally, when using any product, the amount of time per application is no longer than 45 minutes. The effective half life for this type of chemistry is no longer than this. The link for “TresWhite Bleaching Trays” is a good example of a quality product that we have obtained consistent and reliable results with. There are many more out there but as usual, “let the buyer beware”. Your body has an amazing ability to repair itself after serious illness or injury. The following excerpts are from an AARP essay based on Rodale Press’ “Super Healing” by Harvard’s Julie K. Silver, M.D. 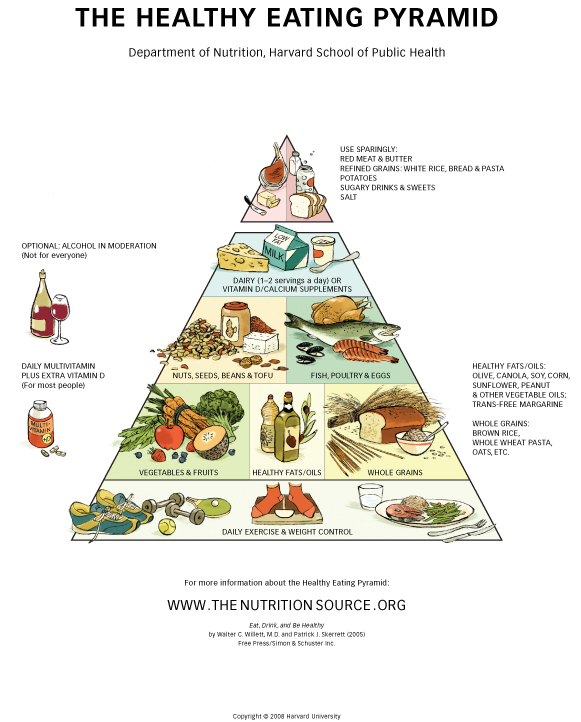 Start with Good Nutrition: Eat five times a day consisting of three meals and two nutritious snacks. Use Complex Carbohydrates with a low glycemic index (below 55) in order to minimize blood sugar spikes that cause cellular inflammation-nuts, seeds, legumes and whole grains. Protein is essential for cell repair and should be 20% of your caloric intake; plant based proteins have phytochemicals that help with healing and additional fiber. Eat at least five servings of dark fruits and vegetables which have more vitamins, phytochemicals and antioxidants. Supplements should be a good multivitamin with additional calcium and vitamin D.
Make seven to eight hours of sleep a priority. No alcohol, caffeine, stress or exercise close to when you go to bed. Get Moving! Physical activity promotes faster healing and repair of tissues. Simplest goal is to walk 10,000 steps a day or 5 to 6 miles; a pedometer will help you measure and keep track of this. If you’ve been ill or injured or have a chronic medical condition, aim for maximum healing – and don’t stop till you achieve it. Life Begins When You Can Chew Anything With Your Dentures! Do you recall the joke about when life really begins for a married couple? After the kids are finished with schooling and the tuition is paid in full? When your daughters are all married? When the dog dies? Sorry pet lovers, it’s only a bad joke. What’s not a joke, is the common frustration of not being able to use your dentures to eat. Huge globs of pink denture adhesive don’t seem to help. The lower denture never seems to fit but slips and slides around like a skate board without wheels. Well that’s because the tongue moves and breaks the seal of the lower denture more than 2000 times a day, every time you swallow. The upper denture is rarely a problem because it is relatively secure with undisturbed suction. Well life really begins when you can chew anything with your dentures! How is this possible? Two implants placed by a surgeon are the foundation for two locator abutments which is the dentist’s version of clothing snaps. Once these are inserted into your lower denture, you can throw away that awful adhesive forever. Placement of locator abutments to stabilize lower dentures is now considered the “Standard Of Care” which means all insurance companies should cover this type of procedure. 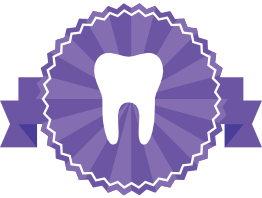 Any knowledgeable dentist should be able to offer this very successful service. I personally have placed many of these systems. Fortunately we can adjust how tight they are because the usual complaint is that the denture is too hard to remove from the mouth. Life can begin with that new set of dentures. Pass that corn on the cob.